Nelson Mandela sentenced to life imprisonment in South Africa (June 11). Congress approves Gulf of Tonkin Resolution after North Vietnamese torpedo boats allegedly attack US destroyers (Aug. 7). Khrushchev is deposed; Kosygin becomes premier and Brezhnev becomes first secretary of the Communist Party (October). China detonates its first atomic bomb. Three civil rights workers—Schwerner, Goodman, and Cheney—murdered in Mississippi (June). President’s Commission on the Assassination of President Kennedy issues Warren Report concluding that Lee Harvey Oswald acted alone. A topical song written by the American musician Bob Dylan. 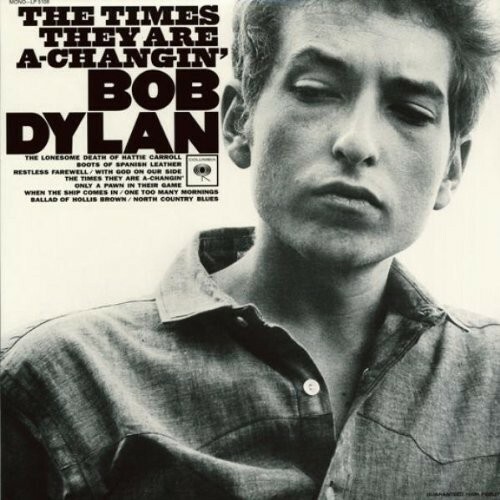 Recorded on October 23, 1963, the song was released on Dylan’s 1964 album, The Times They Are a-Changin’ and gives a generally factual account of the killing of a 51-year-old barmaid, Hattie Carroll, by William Devereux “Billy” Zantzinger. 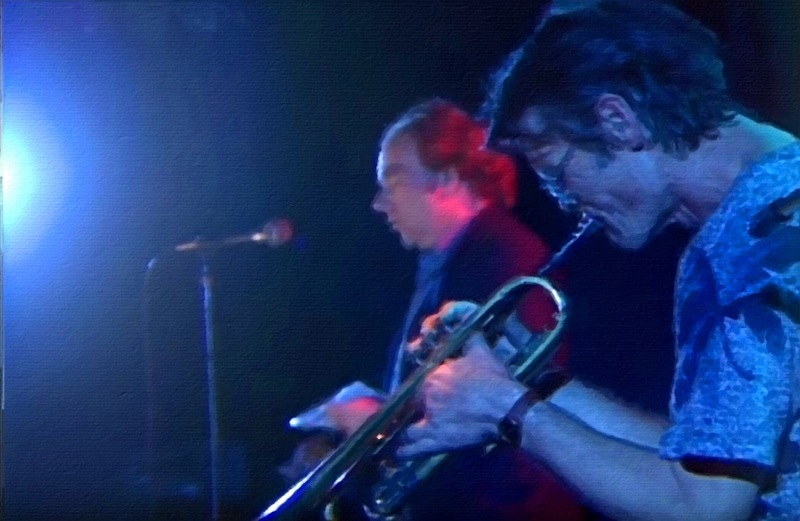 In 1986, Chet Baker: Live at Ronnie Scott’s London presents Baker in an intimate stage performance filmed with Elvis Costello and Van Morrison as he performs a set of standards and classics, including “Just Friends”, “My Ideal”, and “Shifting Down”. Augmenting the music, Baker speaks one-on-one with friend and colleague Costello about his childhood, career, and struggle with drugs. Location: Newport Folk Festival, Freebody Park, Newport, RI. Producer: Don Law – Frank Jones. The Caledonia Soul Orchestra was the band created by Northern Irish singer-songwriter Van Morrison in 1973. The band is often considered one of the tightest performing backup groups of the 1970s. 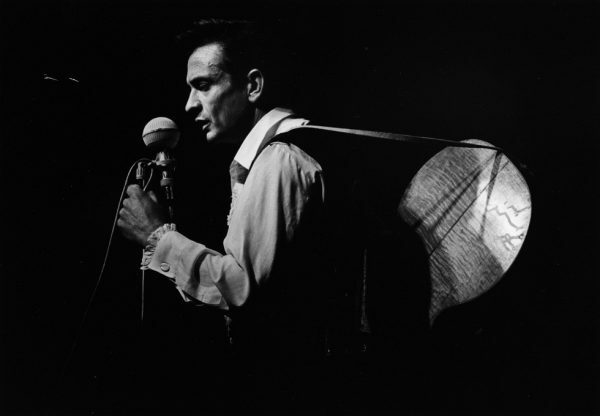 The band was named after an eighteen minute instrumental outtake on the His Band and the Street Choir album. In 1973 Van Morrison and the Caledonia Soul Orchestra went on a three-month tour of the United States, and Europe with the result of which was the seminal live double album It’s Too Late to Stop Now. 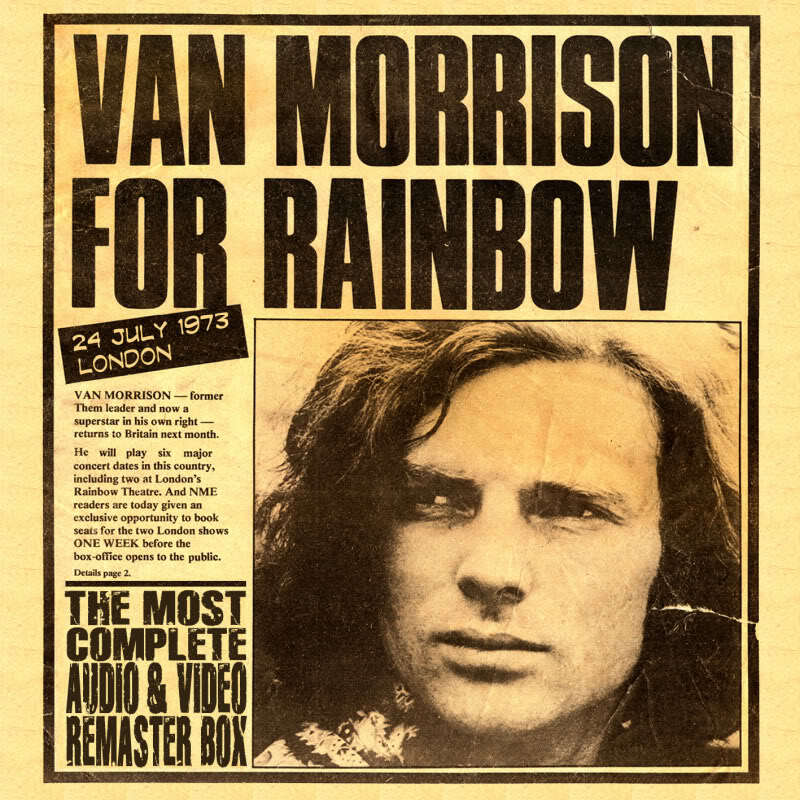 The title is taken from the last line in the lyrics in one of Morrison’s songs: “Into the Mystic” from the 1970 Moondance album. In live performances with The Caledonia Soul Orchestra, he would close the concert with a dynamic, stretched out version of the Astral Weeks song, “Cyprus Avenue” and then shout out “IT’S TOO LATE TO STOP NOW!” as he quickly exited stage.